Modern lake in glaciated bedrock basin. 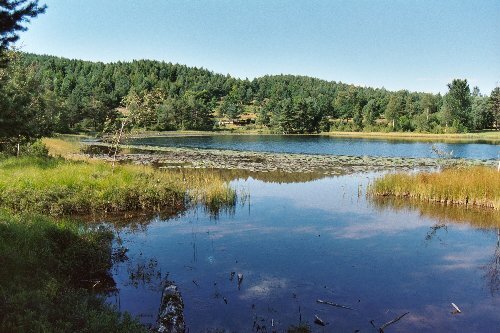 What are the main sources of sediment in this lake? Make a list.